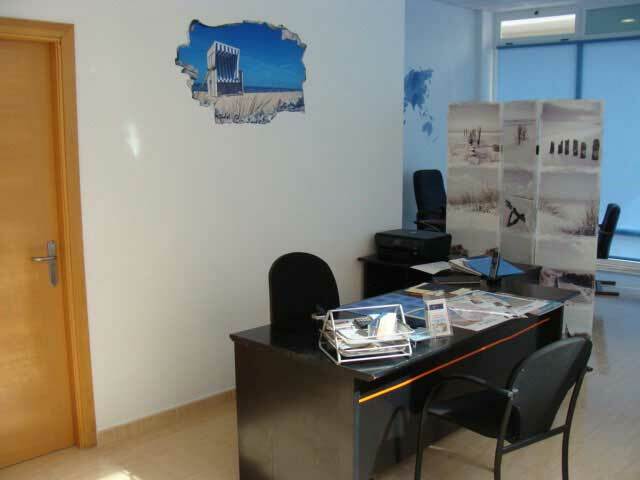 The specialist in real estate on Fuerteventura. 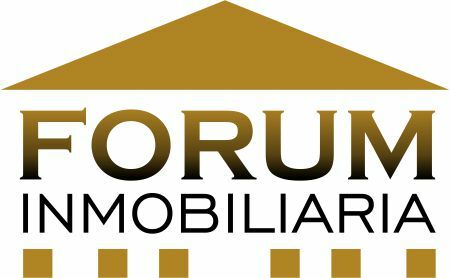 The real estate agency FORUM INMOBILIARIA is a company that has been managed successfully by the estate expert Jacomo A. Waldherr, CEO and owner of FORUM INMOBILIARIA since 1986 in Fuerteventura. Successful as a real estate agent can only be who loves his job. That's exactly what we are known for. 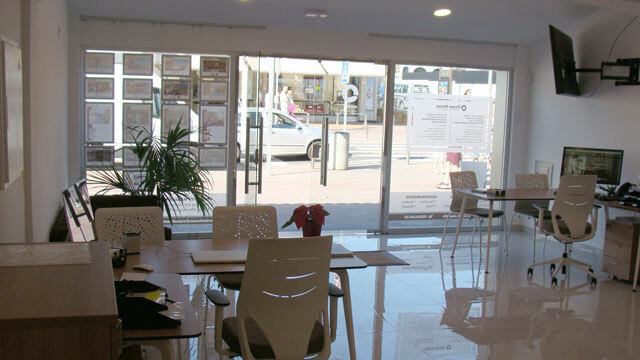 With commitment and the greatest passion for real estate and customer satisfaction always in view - that's what we stand for as a real estate agent on Fuerteventura. Our corporate philosophy: Cost transparency, quality and the satisfaction of customers and partners always have top priority. You can also rely on our discretion at all times when we work for you. We protect your interests around the sale of real estate at any time. The best connections to recognized developers, architects, lawyers, notaries, banks, tax advisers and experts have created a well-functioning network to optimally meet supply and demand in the field of residential real estate. Of course, our main concern is to find a suitable property. In addition, however, it is very important to us to reconcile the interests of buyers and sellers and to mediate between them. All financial transactions such as investments, financings, and mortgages, etc. 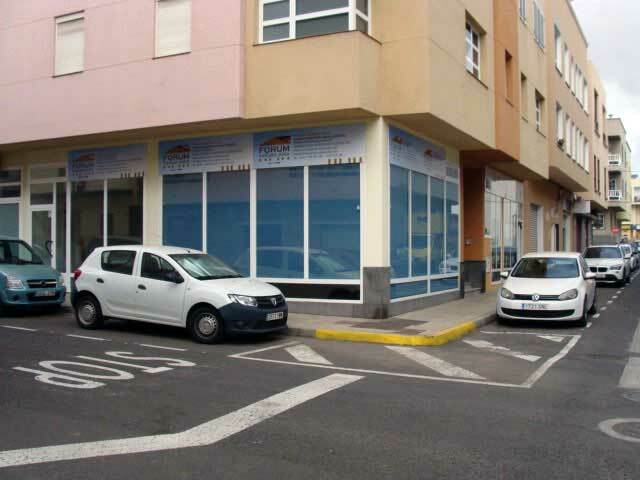 are handled with our business partner of the Spanish banking group Banco de Sabadell / Solbank & Banca March. Our exclusive offer extends from the north of the island to the interior of the country to the south of Fuerteventura and offers you objects such as. Villas, prefabricated houses, apartments, studios, bungalows, fincas, golf properties, land, hotel and commercial investment real estate. 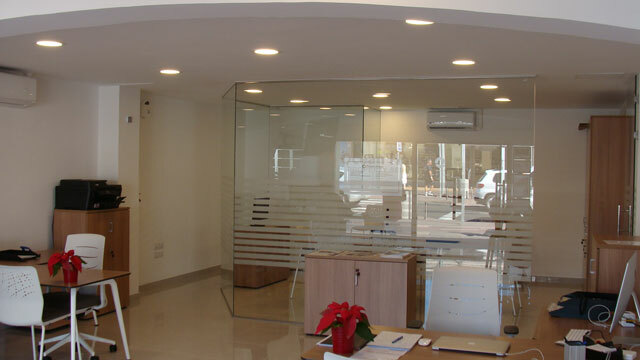 We are the right partner for the management of construction and project management and we specialize in the construction of single-family homes. 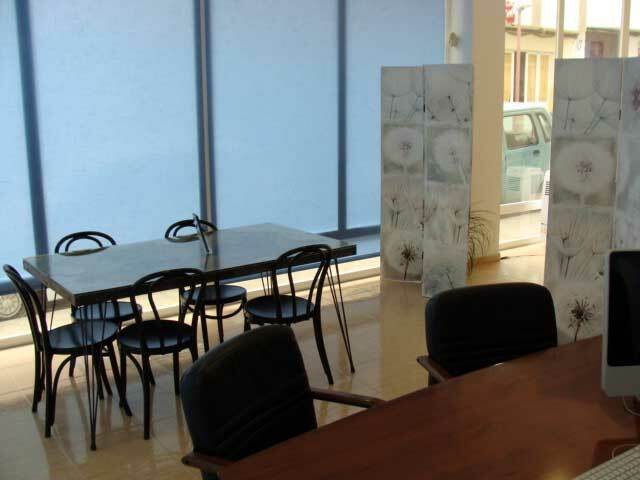 Thanks to many years of contact with the authorities and companies, we know the project landscape precisely and quickly find a suitable partner for most projects. 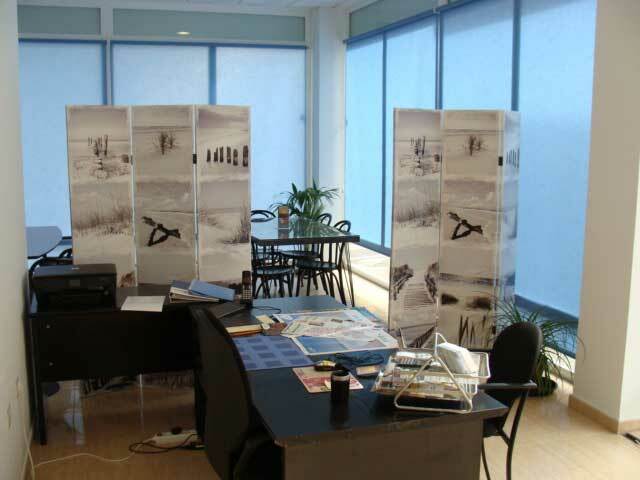 Jacomo A. Waldherr, CEO and owner of FORUM INMOBILIARIA, has been at home in Fuerteventura for more than 38 years. His knowledge and experience, as well as contacts on the island bring buyers and sellers faster together. Please visit our page "Customers about us" there you will see reports from our customers. 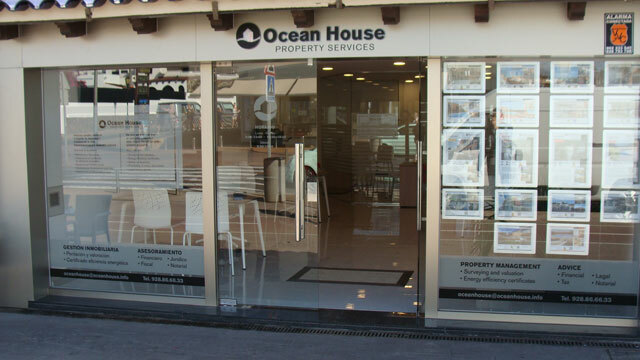 You can visit us in our sales office in Puerto del Rosario in the street Calle Canalejas 24 local 2. The hours of operation are from 9 a.m. to 3 p.m. and from 4.30 p.m. to 6.30 p.m. from Monday to Friday. 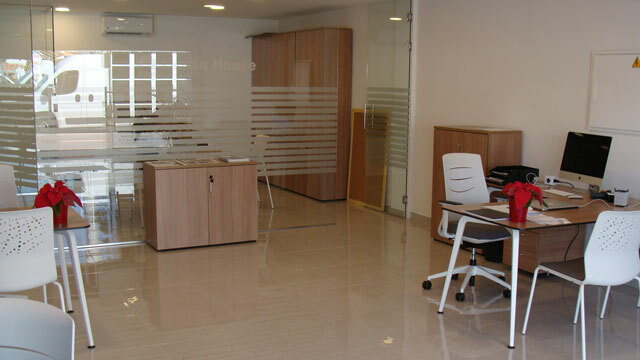 It is an advantage to make an appointment with us.